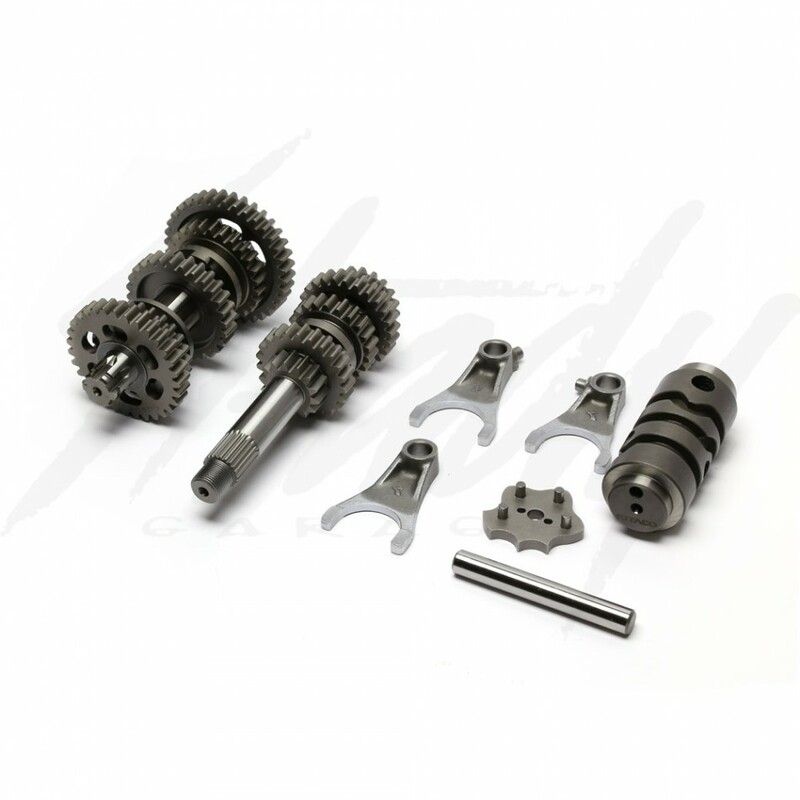 Kitaco 5 Speed Transmission Kit for Honda Grom/MSX 125! Get quicker acceleration without sacrificing your top speed! 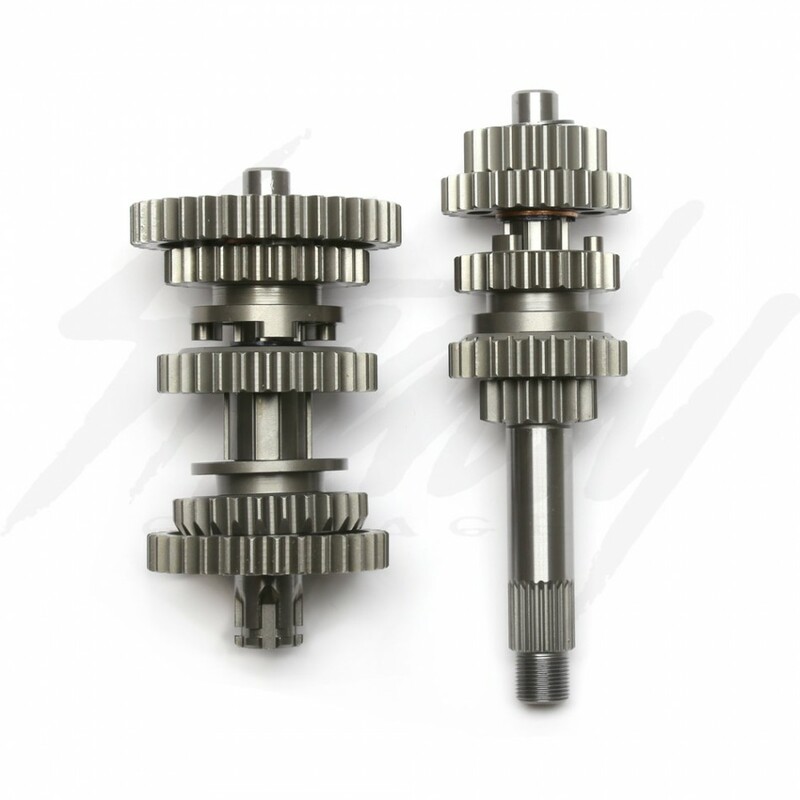 If you want the perfect gearing for the Honda Grom on top of your sprocket, the 5 speed transmission conversion kit will do just that! Kitaco 5 Speed Transmission Kit for Honda Grom 125! This will convert your stock 4 speed transmission to 5 speed! 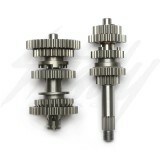 Adding an additional gear will change the gear ratio closer, to reduce significant RPM drop when up-shifting. 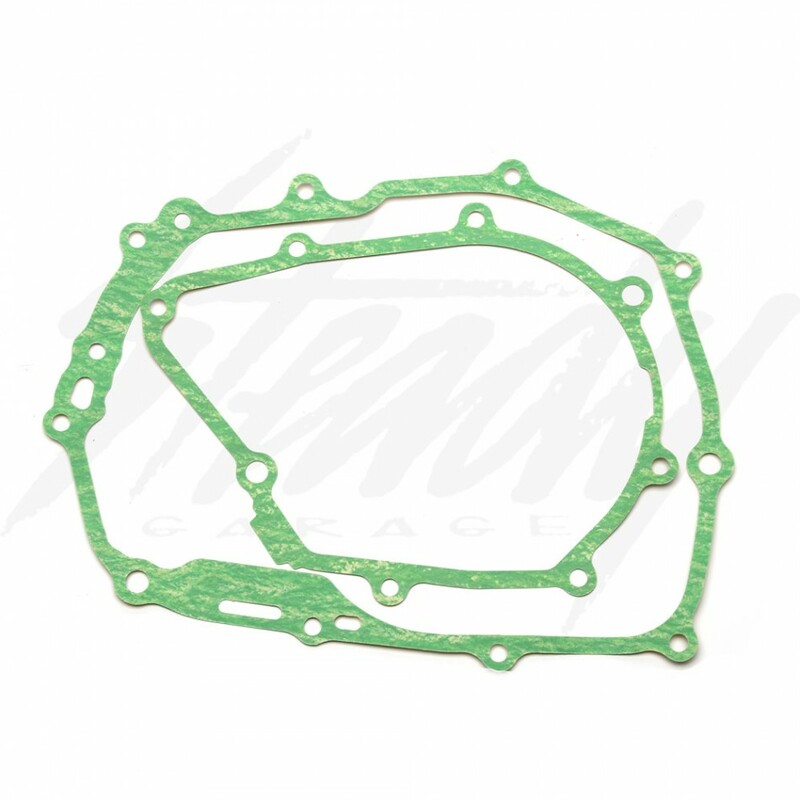 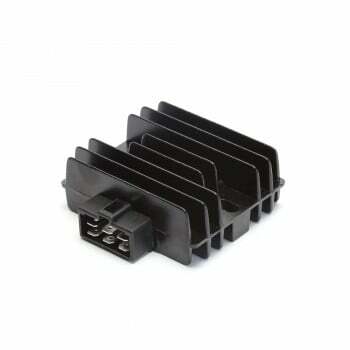 Achieve quicker acceleration without sacrificing your top speed! 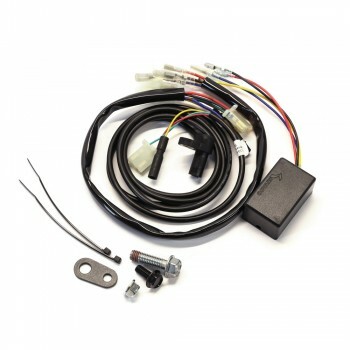 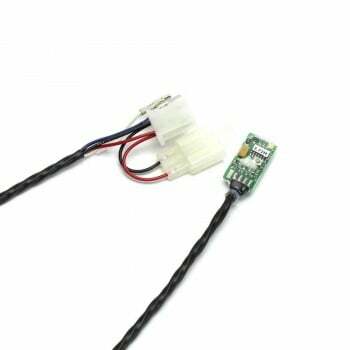 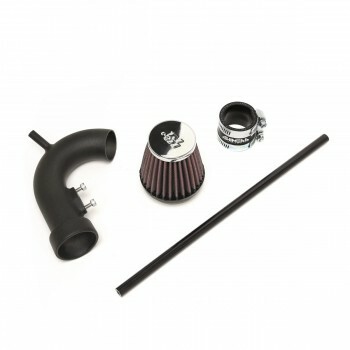 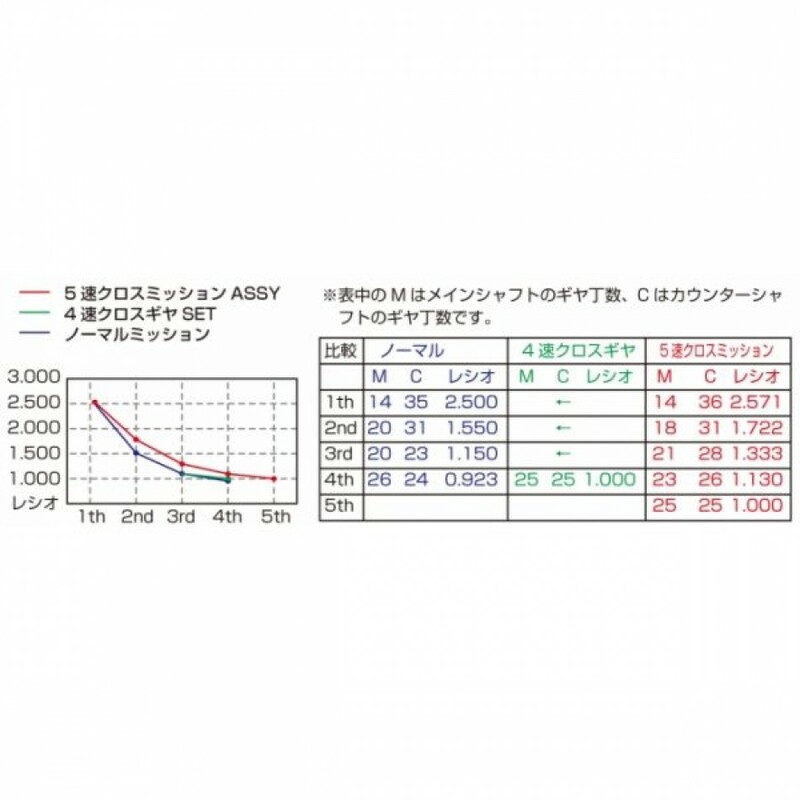 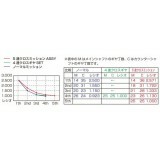 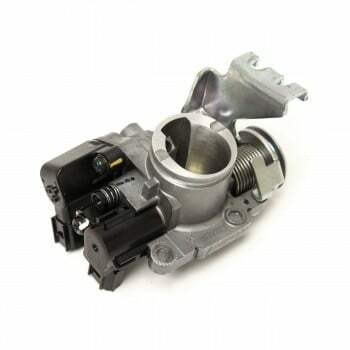 The Use of the stock speedo will be off and requires you to purchase Kitaco Speed Sensor Kit (KTC-1018). 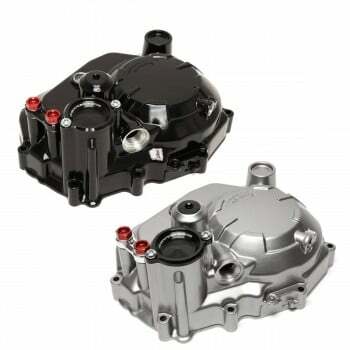 Installation requires splitting the engine cases, professional installation is highly recommended!